Hip-hop musical. Stick is a gangster who wants to get out of the dangerous world he's in. 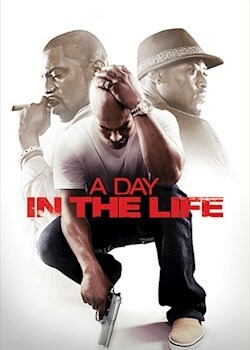 But when two members of his gang are murdered by a rival crew, Stick must decide whether to leave his criminal lifestyle behind or get his revenge.